The day that Star Wars fans have dreamed of for years is finally here. Coming off a massive weekend at Celebration 2019, more news is breaking surrounding the upcoming projects for Disney's acquired Lucasfilm brand. At long last it's been confirmed by the head honcho herself. 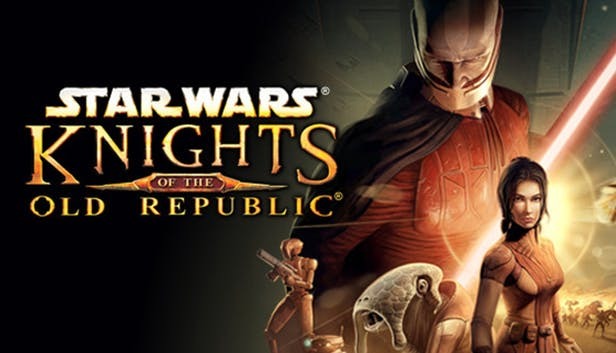 Knight of the Old Republic is in the early stages of development by the studio. Long hailed as one of the best Star Wars video games of all time, it looks like they're finally getting some motion started on a live action version of that earlier era in the galaxy far, far away. It seems like this has been on fans' minds for quite some time now and they're finally going to deliver what we've wanted.